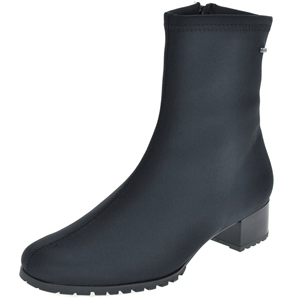 Sleek and comfortable black ankle boots from Hogl. The perfect boot for the Autumn/Winter season. Gore-Tex upper gives you optimum protection from moisture and dirt.